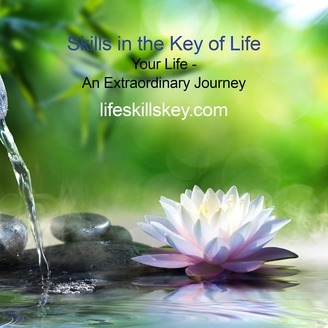 Skills in the Key of Life: Our Podcasts will share Insightful and Educational Discussions on Recovery and Life Issues. How does anyone become great at something? The answer is with practice and guidance. 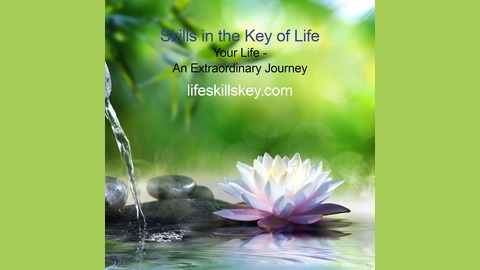 Skills in the Key of Life will guide people entering, or currently in recovery, practice their recovery and life skills. LSK will guide them every step of the way, so that when life inevitably throws them a curveball, they will be prepared. LSK will help you gain insight into why you are using right now, and take the pain and pathology around addiction and sobriety out of the equation. We help you understand your own life narrative, and through this shift in perspective your darkness and addiction can become the soil of your own growth and transformation.